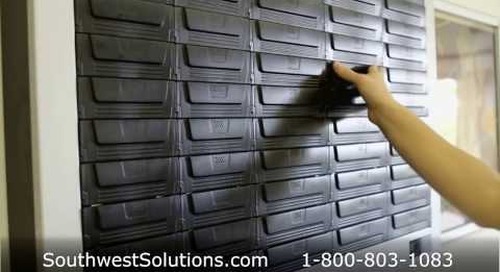 High-security tool storage cabinet with RFID tracking makes it easy to control and track expensive inventory. 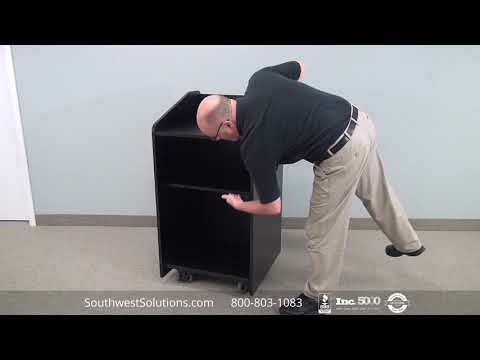 for expensive items such as industrial tools, cell phones, pharmaceuticals, wallets, and other valuables. 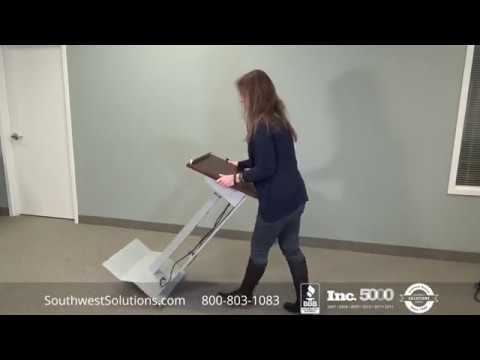 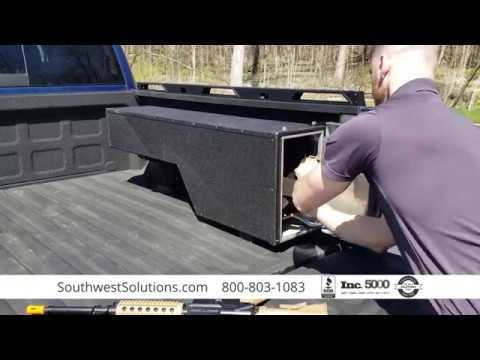 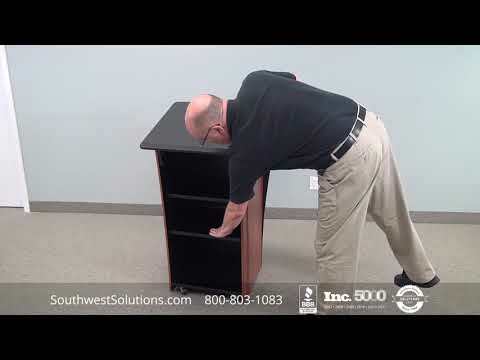 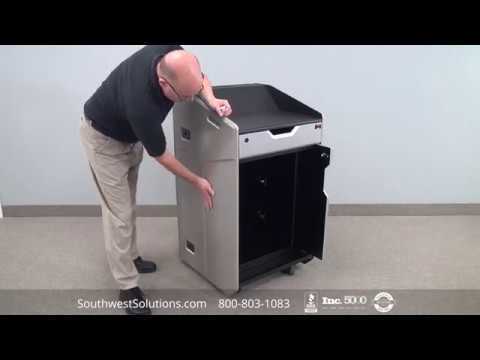 The storage and retrieval process is easy, yet extremely secure; watch the video above to see how it works. 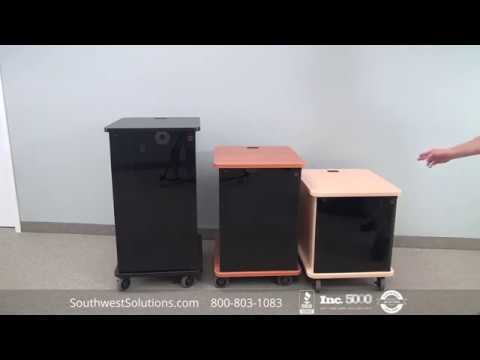 The RFID cabinet also documents each transaction so your inventory storage is visible always. 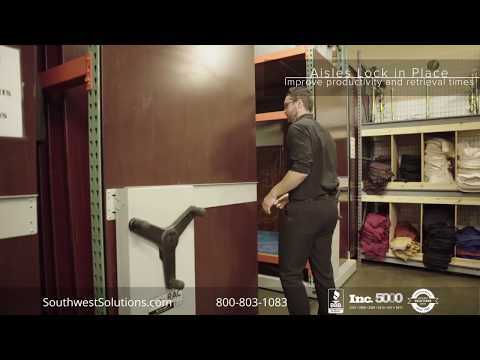 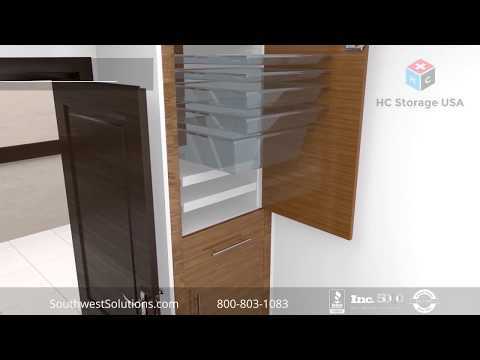 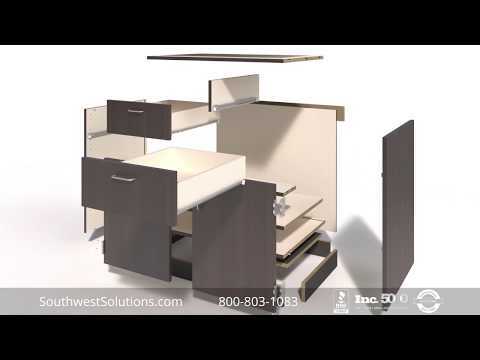 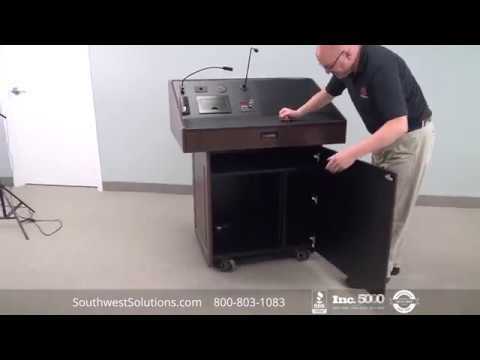 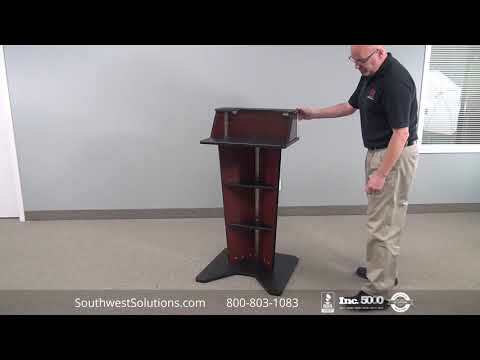 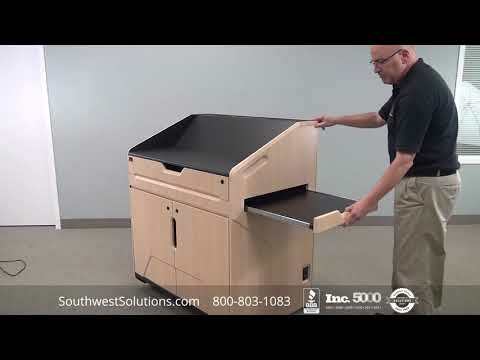 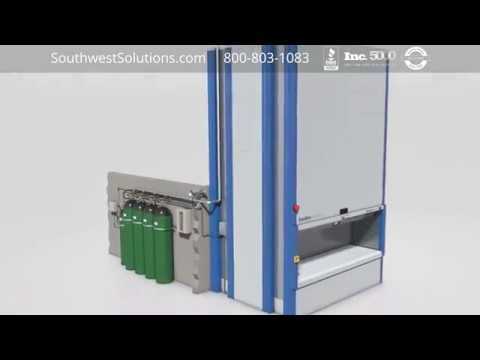 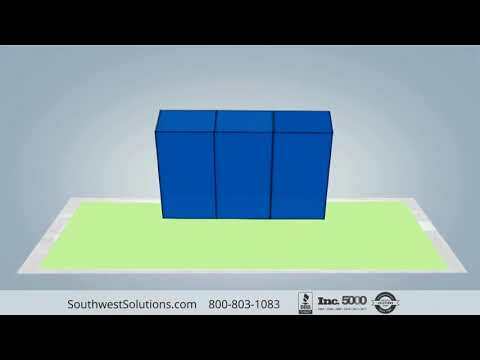 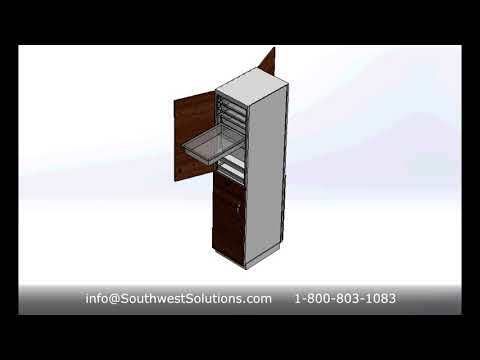 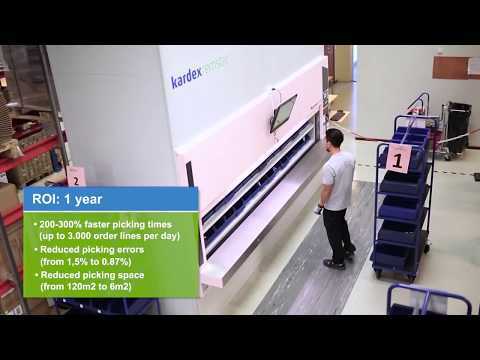 For more information about high-security RFID cabinets for inventory tracking and tool storage, call us at 1-800-803-1083 or visit us on the web at http://www.southwestsolutions.com/divisions/office/parcel-package-delivery-lockers.